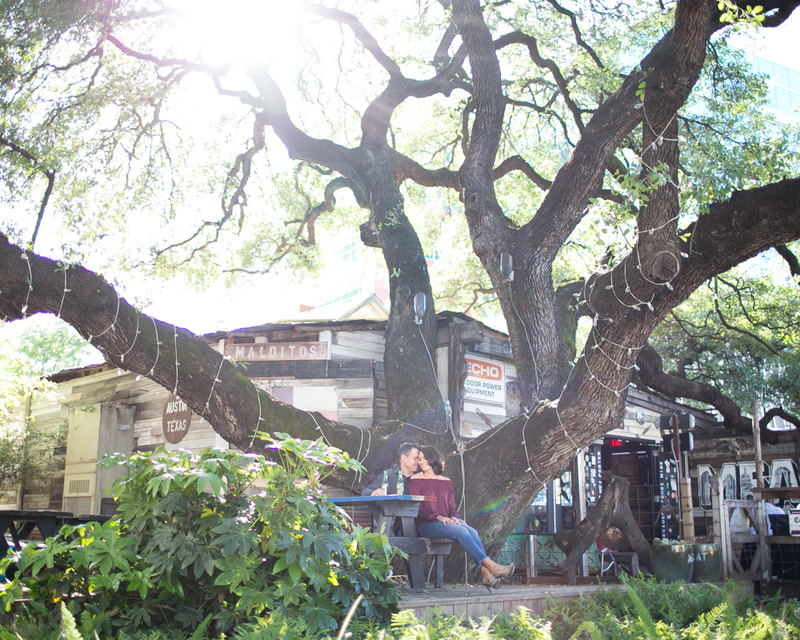 Melissa views being your photographer for engagement photos in Austin, TX as the start of a new relationship. Not just the obvious relationship between the couple but with her as your local, professional photographer as well. 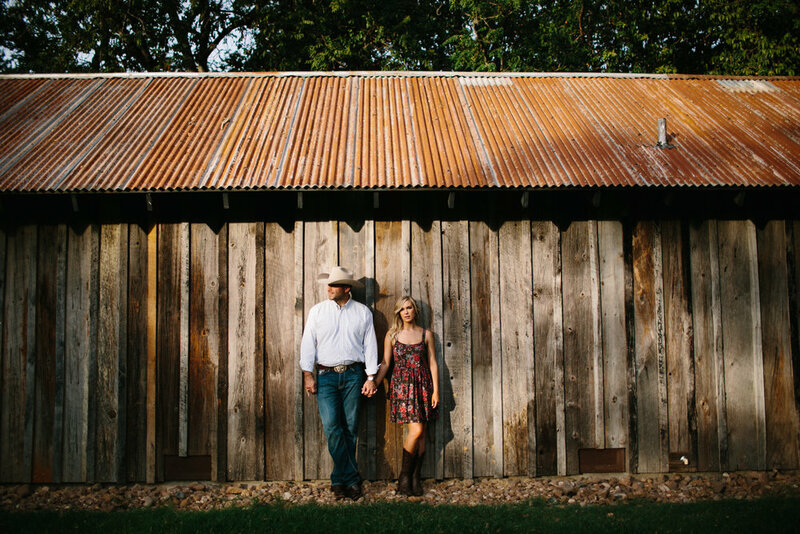 When searching in Google for “engagement photographers near me” whether you realize it or not, you’re often searching for your wedding photographer, potentially Austin boudoir photographer and family portrait photographer for later down the line too. 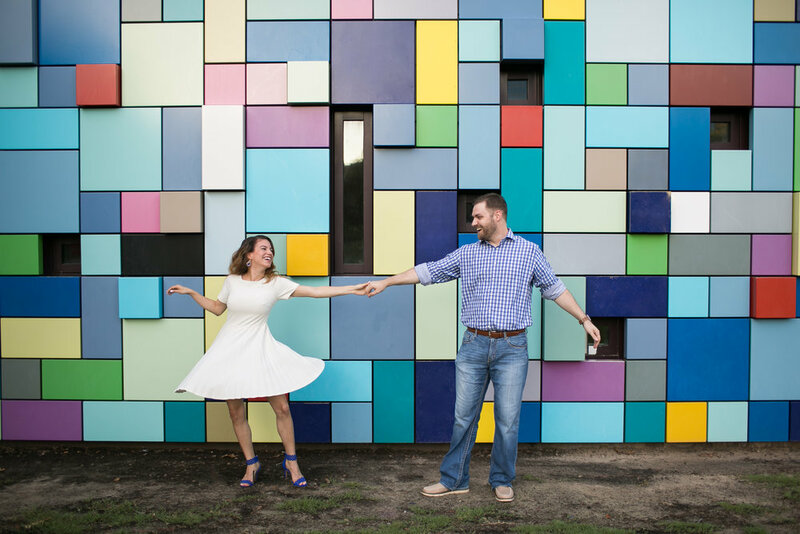 This isn’t something Melissa takes lightly and often the engagement photo shoot is a great test for Melissa and for her clients to see if it’s a relationship that will work. 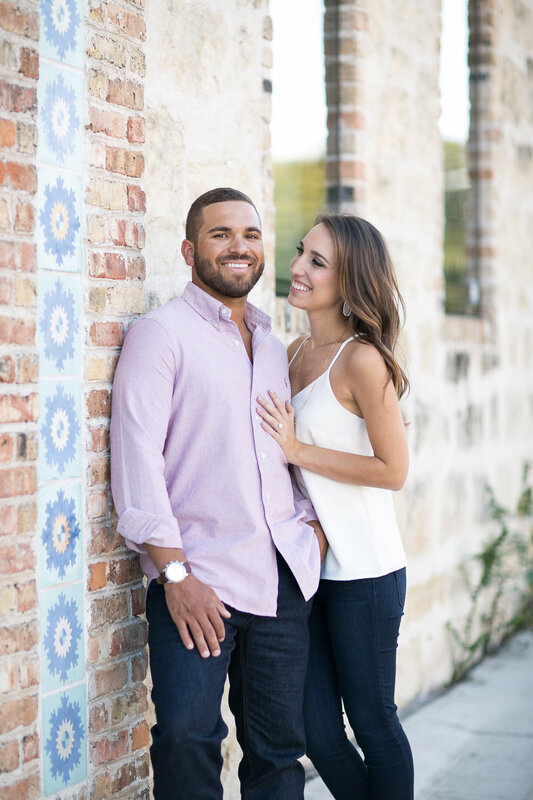 The engagement is a pivotal beginning and Melissa starts this relationship off with a meeting to discuss the personalities and relationship dynamics involved in the Austin engagement photos and beyond. It’s an interview process for both Melissa and her clients. Since you could be spending a lot of time together, it’s crucial everyone enjoys each other. Once the ideas and settings are discussed, the real test will be the actual engagement photoshoot. 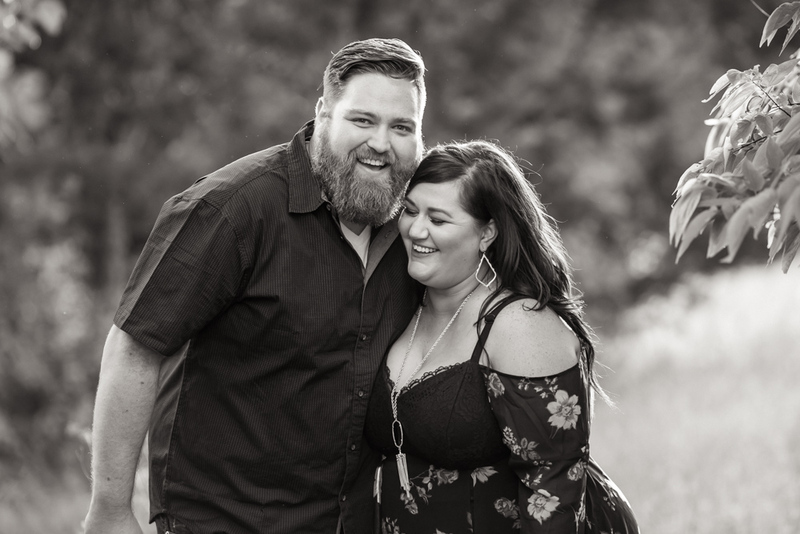 Melissa wants to ensure her clients have fun and feel comfortable with her so she can capture the best engagement pictures and both Melissa and the clients use the session as an indicator for whether she’s the right photographer for your engagement pictures as well as future pictures. 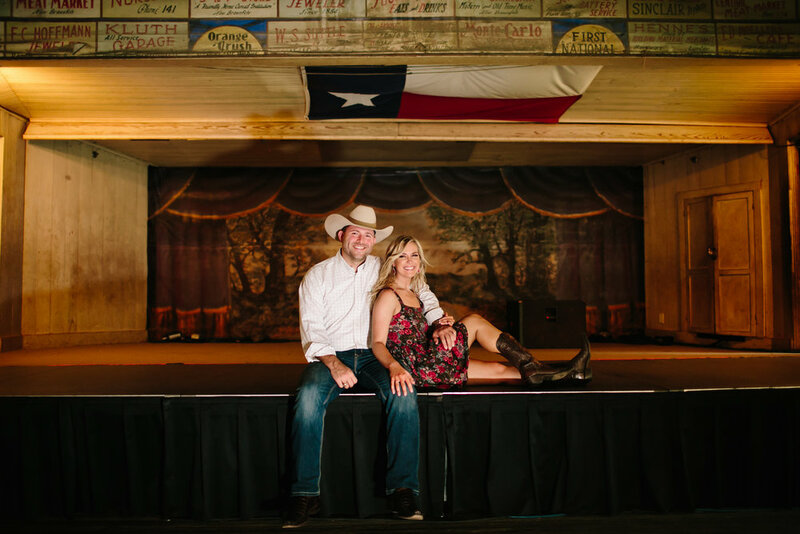 Since engagement photos in Austin, TX are far from new, it be difficult to be original or innovative. 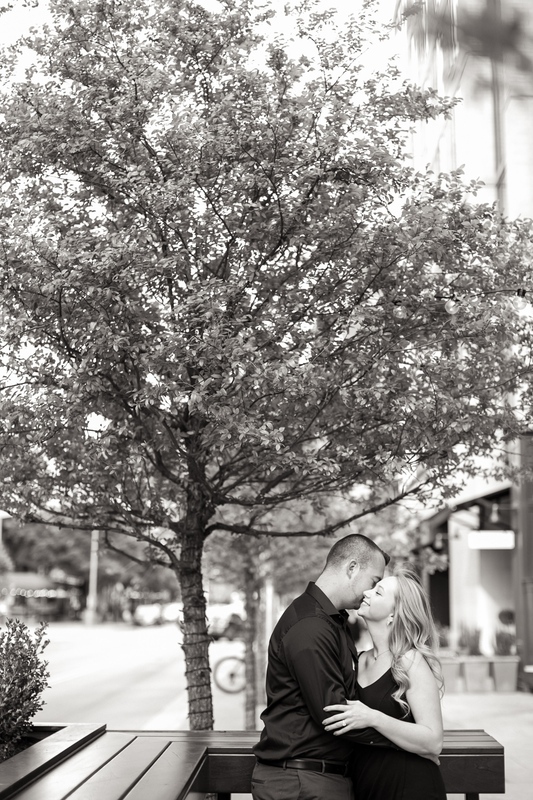 If this is your goal, Melissa has photographed a wide variety of local engagement photos and can be a great help. Staying true to her style in all forms of photography, you can feel confident that no matter your choice, the engagement pictures will be timeless, classic and a thoroughly unique representation of the couple. 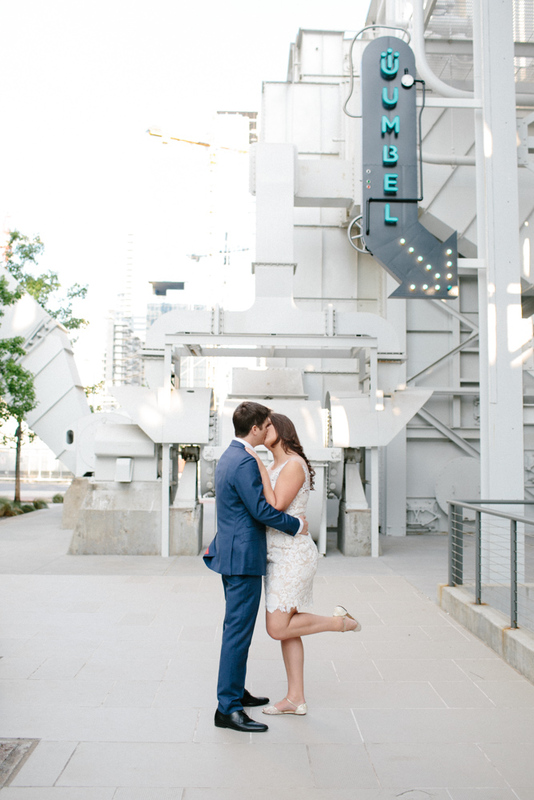 Other than that, the photography style naturally develops from the clients with Melissa’s guiding professional hand. 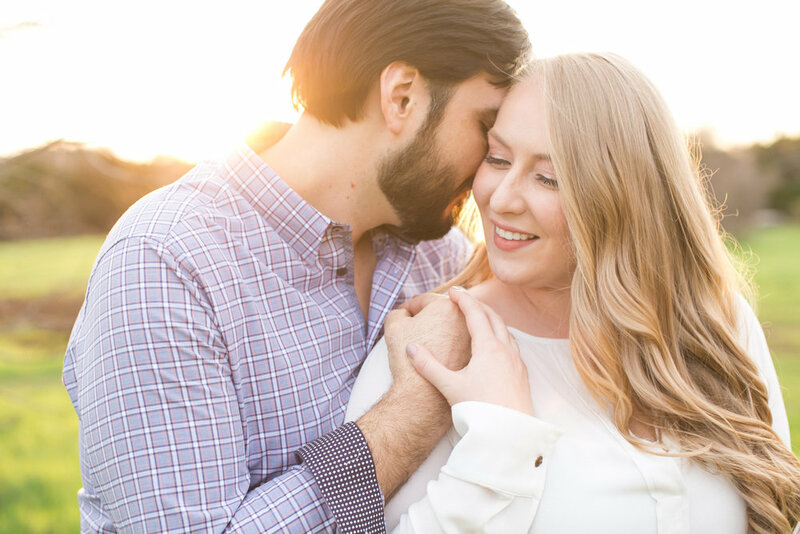 If you find yourself searching for “engagement photographers near me” and come across Melissa, we encourage you to look through her engagement photos in Austin, TX and contact her. 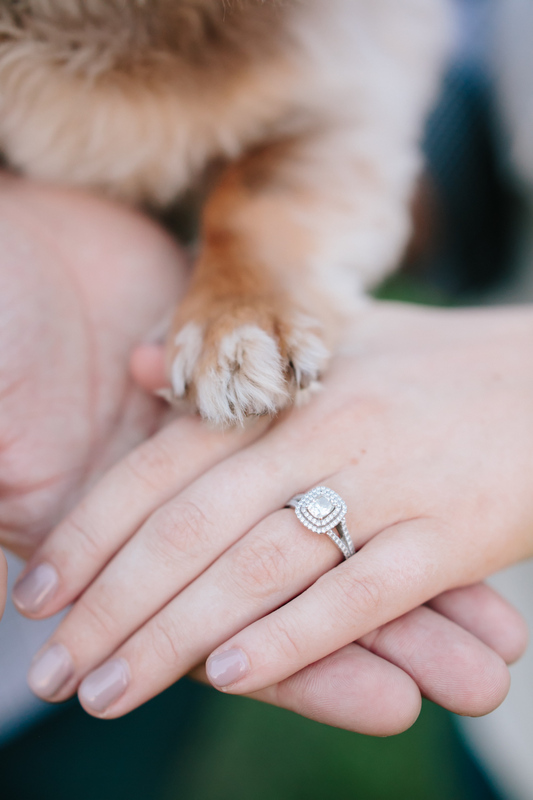 She would love to discuss how to have fun capturing the enthusiasm and excitement that comes with your engagement.